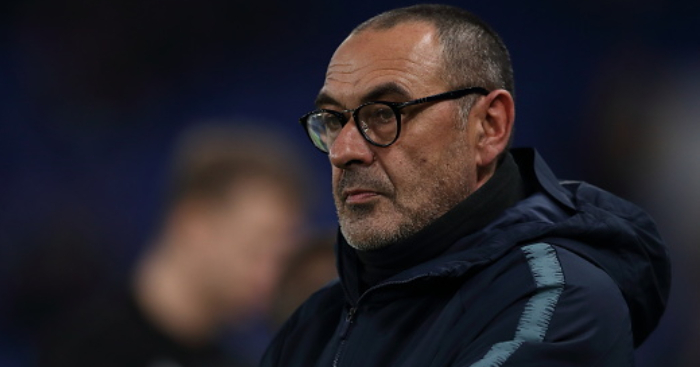 Chelsea manager Maurizio Sarri questioned whether his side actually wanted to win the game after they fell to a shock 2-1 defeat at Wolves. 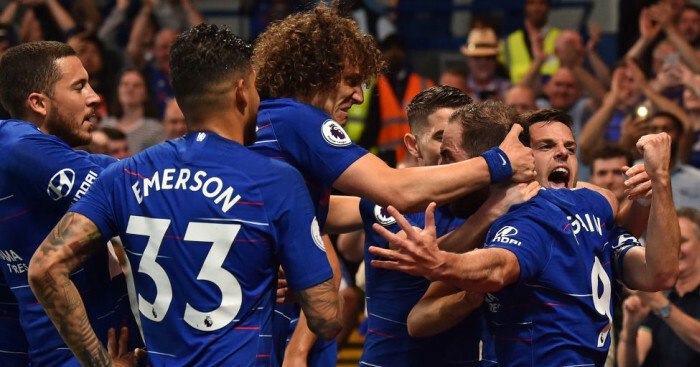 Ruben Loftus-Cheek put the Blues ahead early in the first-half, and it appeared from there that Sarri’s side were well on their way to victory. The hosts however, had other ideas and struck back early in the second-half through Raul Jimenez and Jota, goals which would prove enough to earn Wolves the victory. 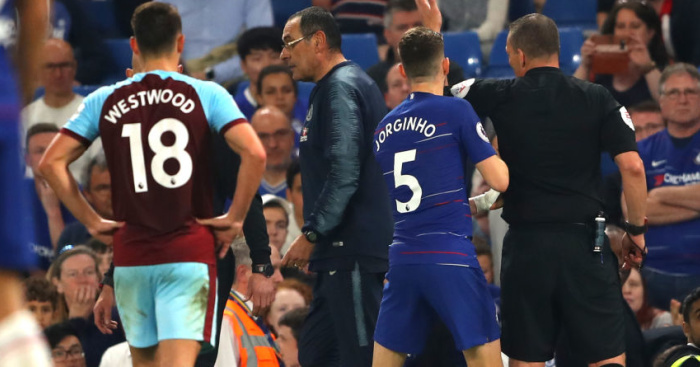 The defeat saw Chelsea fall ten points behind leaders Manchester City in the title race, a result which may now come back to haunt them come the end of the season. 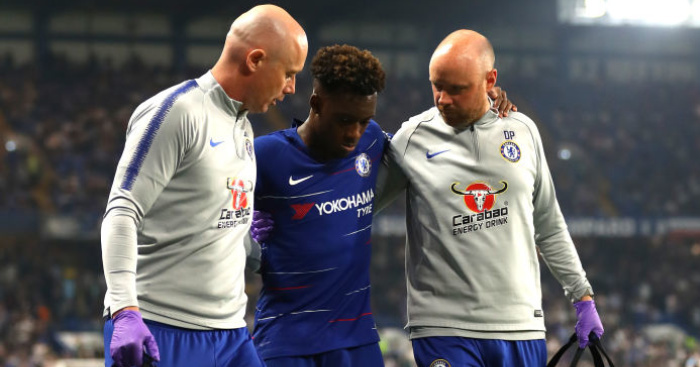 Reflecting on the game, Sarri told BBC Sport: “Of course I am disappointed. We played very well in the first half. We could have killed the game. “Suddenly we conceded a goal and we were the same team on the pitch. It’s very difficult for me to understand why. There was time for winning the match. I can’t understand the reaction. “I don’t know [whether we should have had a penalty]. In the first 10 minutes of the second half we had five goal opportunities. I don’t want to discuss only one possible penalty. “We played very well for 55 minutes and then suddenly we were another team.